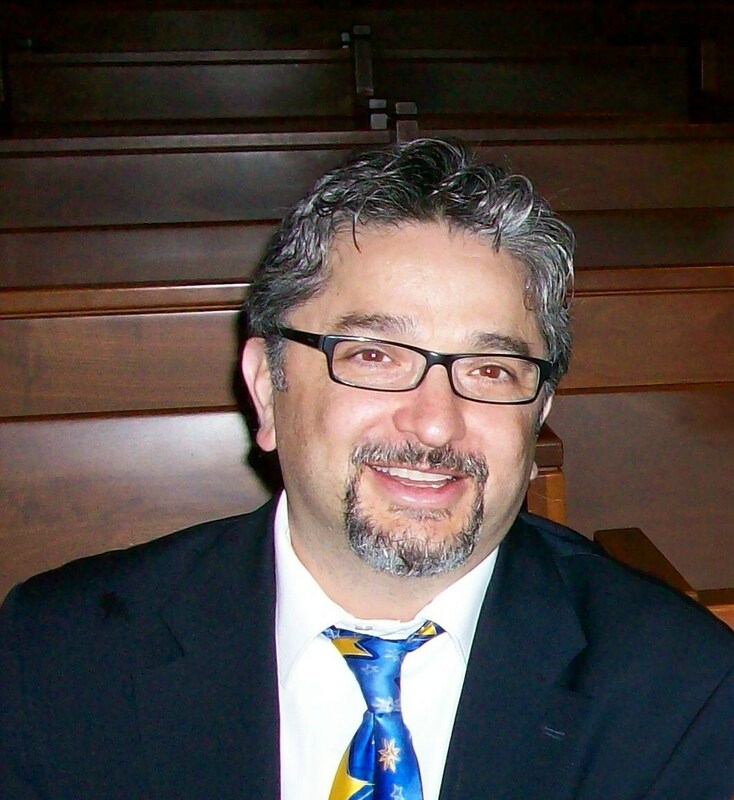 Edward García Fierros is associate professor in the Department of Education and Counseling at Villanova University. Fierros completed his doctoral degree in Educational Research, Measurement, and Evaluation at the Lynch School of Education at Boston College. He specializes in large-scale data analyses. His major research interests are in the placement of minority students with learning disabilities, opportunity to learn, Native American education, and the theory of multiple intelligences. Fierros has written numerous journal articles and is co-author of Kornhaber, Fierros, and Veenema (2004), Multiple Intelligences: Best Ideas from Research and Practice. Boston: Allyn & Bacon. He recently became a fellow of the Educational Policy Leadership Center where he examined teacher evaluation at the local, state, and federal levels.